Viruses, spyware, ransomware, and malware can make an incredibly negative impact on a computer. Even worse, they can put your personal data and system stability in jeopardy. Regardless if the malware is a simple nuisance or something more serious, A Plus Computers has you covered. 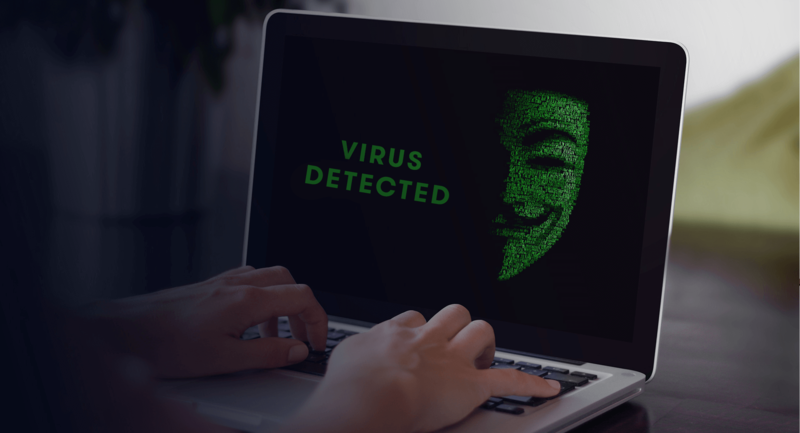 We’ve dealt with all types of malware, from everyday adware and pop-up style viruses, all the way up to full system ransomware and other types of threats. In addition, we always make your data our priority (see our Data Backup page for more information). We’ve got you covered! As always, we offer a free diagnostic. So there’s no harm in asking questions or dropping off a computer to be looked at. 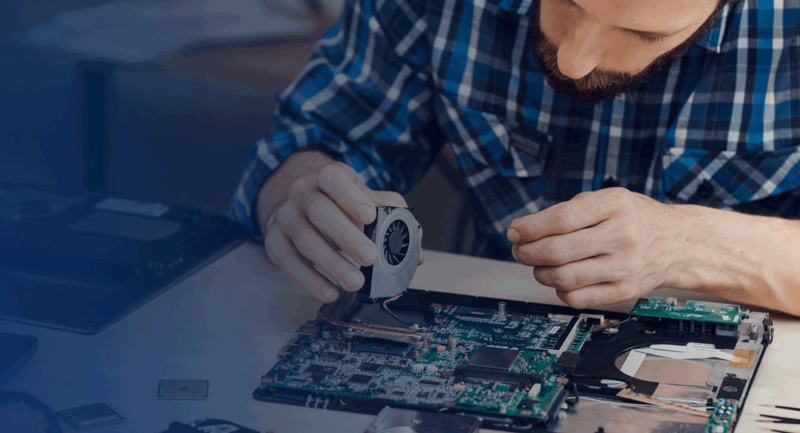 Whatever issues you might be experiencing, we’ll make sure you’re taken care of!